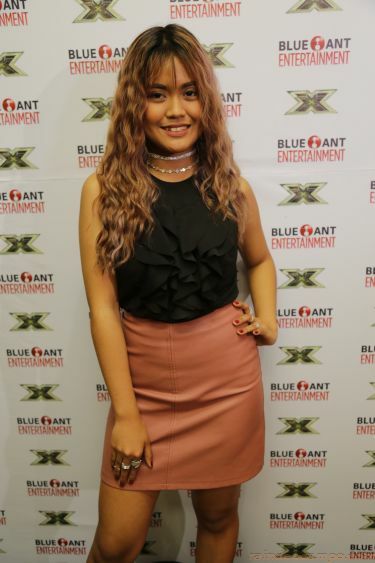 Young power singer Maria Laroco comes home following week after week of sensational acts on The X Factor UK Season 15 airing exclusively on Blue Ant Entertainment. 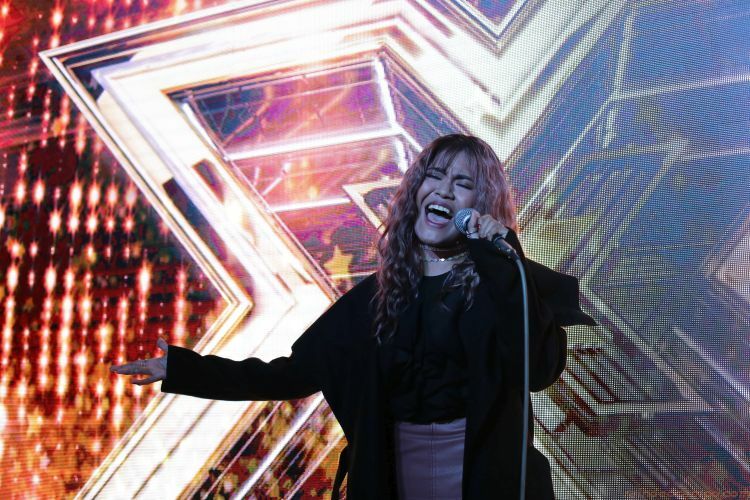 The budding superstar shared some of her biggest moments at a press event held at the Brickyard, Quezon City, where she also gave a special homecoming performance of her winning songs. The 17-year-old first made headlines when she wowed all four judges and the audience at the Wembley Stadium with her stunning rendition of Prince’s “Purple Rain” during the live auditions. “I still couldn’t believe that I got four yeses from the judges. It was very surreal! 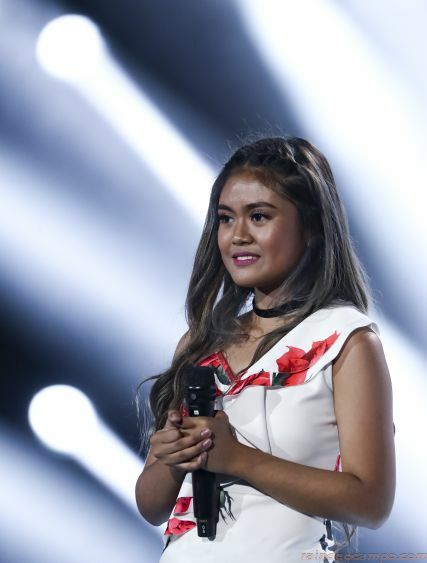 I never expected to get a standing ovation from these really big people,” Laroco said about her audition. “That, vocally, was just like a different class,” The X Factor UK judge and One Direction member Louis Tomlinson couldn’t help but exclaim afterwards. Cowell was convinced and decided to keep her among the final six contenders under the “Girls” category. She also expressed her heartfelt gratitude to all her supporters at the X Factor UK. The X Factor UK S15 continues every Sunday and Monday, 7:55PM (6:55PM JKT/BKK), same day as the UK, first and exclusive on Blue Ant Entertainment, available on SKYcable channels 53 (SD) and 196 (HD), SKYdirect channel 35, Destiny Cable channel 53, and Cablelink channels 37 (SD) and 313 (HD).